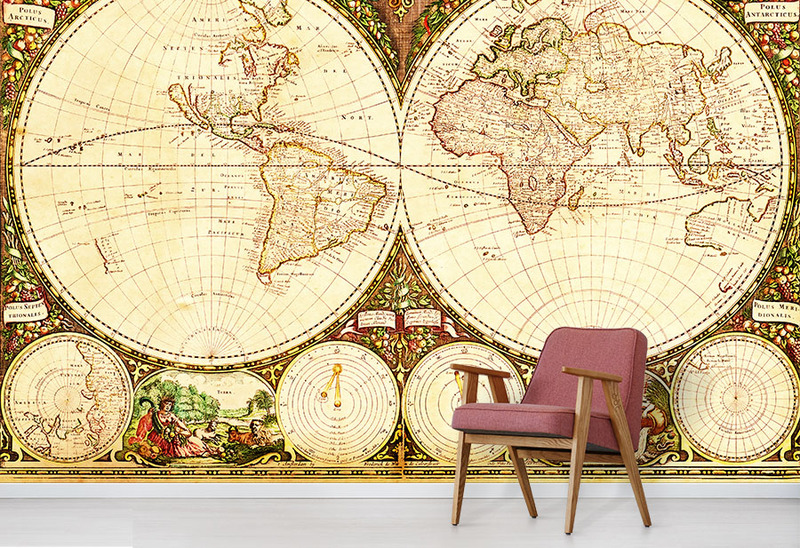 Add a touch of vintage class with our Antique World Map Wallpaper Mural. The design is wonderfully detailed. 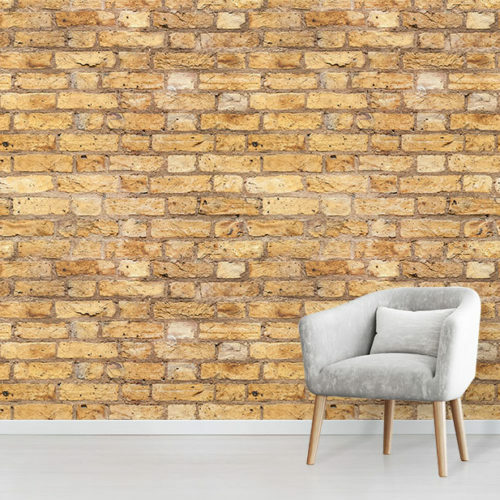 Custom printed to your exact wall size for a perfect fit! Create a phenomenal feature wall in your home with our Antique World Map. 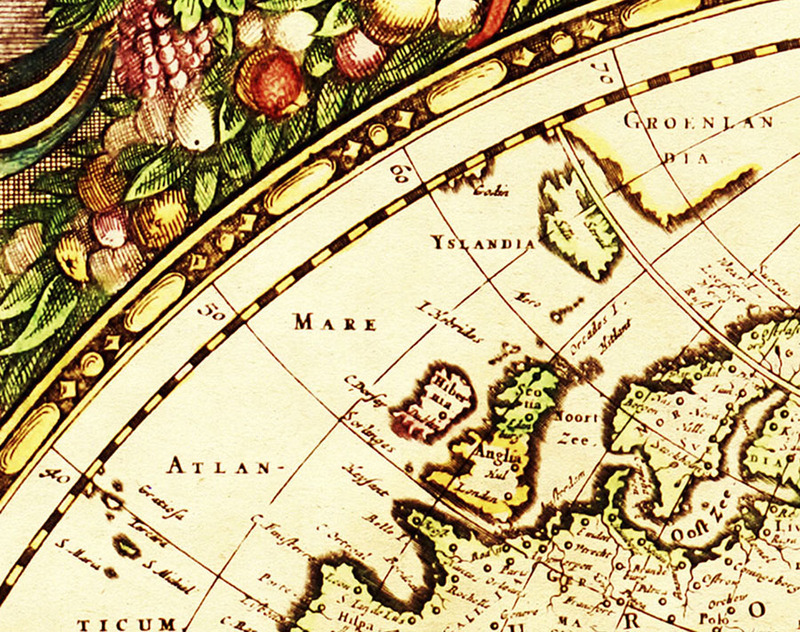 The old world map design contains impressive details. 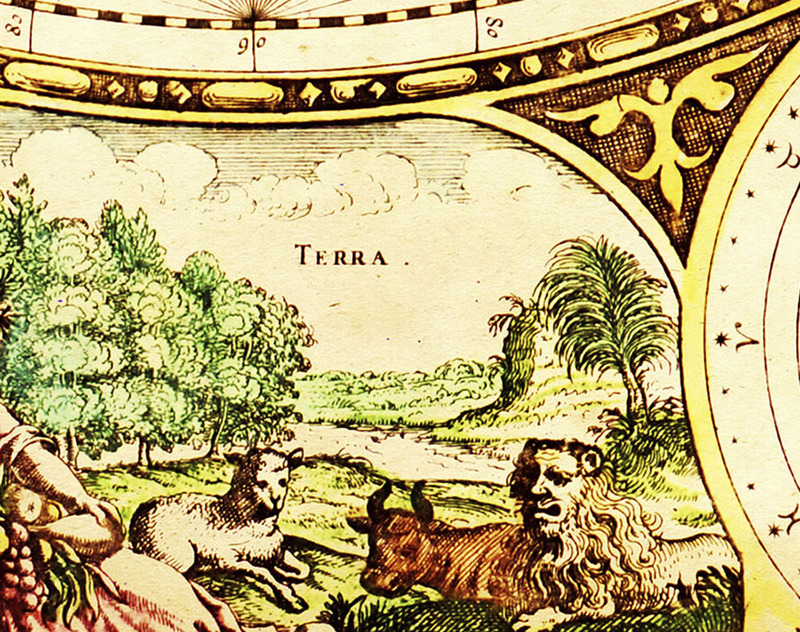 For instance, the elaborate illustrations highlight map making skills of the era. Therefore, this evokes an extraordinary ambiance. 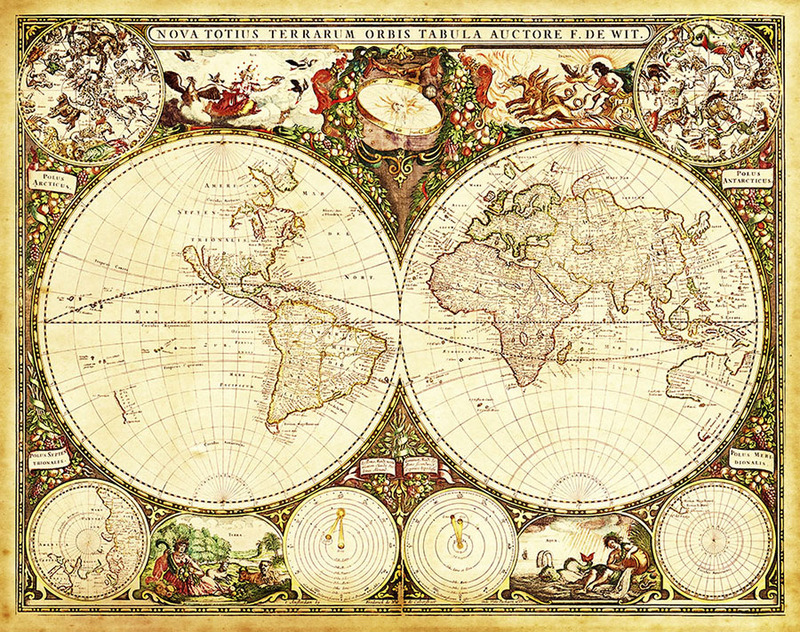 The Antique World Map design has been digitally restored with care. As a result, we have turned the old atlas into a stunning wallpaper design. 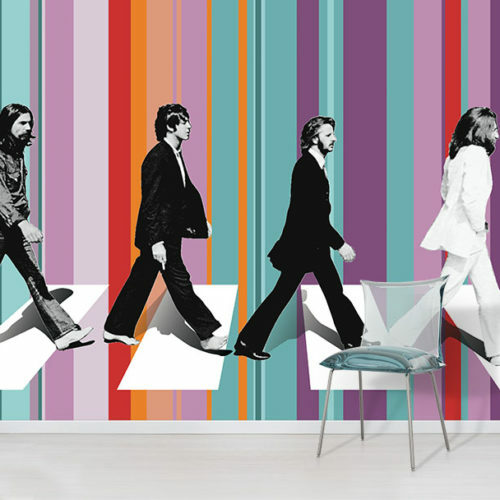 Printed at a large scale covering a whole wall, this wall mural design has a high impact. Additionally, the nostalgic sense of oceanic exploration can inspire the traveller in you. Wanderlust is the inner desire to travel and explore. In other words, it has existed for centuries! Consider the voyagers of the past to influence your travels today. Finished in classical colours, the Historical world map mural features muted sepia tones. 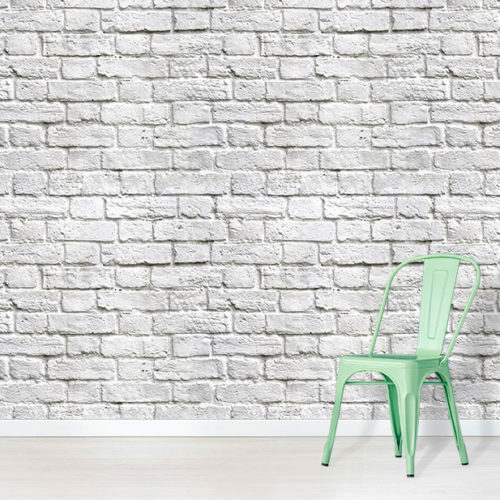 This colour scheme can be used to evoke a vintage feeling in your interior decor.